We build connectivity products that solve local problems today. 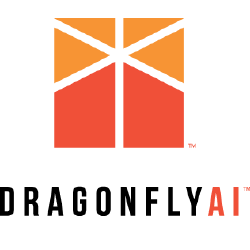 SkyFiber is our latest product that provides fiber quality internet and local loop data to buisinesses in Grand Junction. Need sequential internet at up to gigabit speeds? SkyFiber is your solution. Early signup installs begin May 20, 2016. The 970West Studio, located at 5th and Ouray in Grand Junction, is a public multimedia production studio and Artist in Residence space. What's in the 970West Studio building? We deliver creative solutions, branding strategies, collision points to engage consumers, activate brands, and drive demand. We think you should get all the tools the rest of us have, without all the restrictions you currently have. The civic platform built for communities that actually want to use their website. Audio Video Experts is a systems integration company. Implementing small to large scale residential and commercial audio video and technology systems. We are a group of technology professionals with a common mindset of deliverying great systems with easy operation and high reliability. Autopaychecks HCM typically works with business owners that are frustrated with their current method of managing employee information. Beautifully Crafted Web and Mobile Applications. 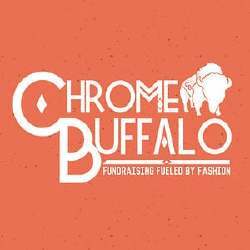 Chrome Buffalo™ is an online crowdfunding platform utilizing T-Shirts to raise money for any cause. 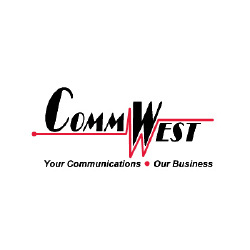 Providing Business Communications services for voice and data. 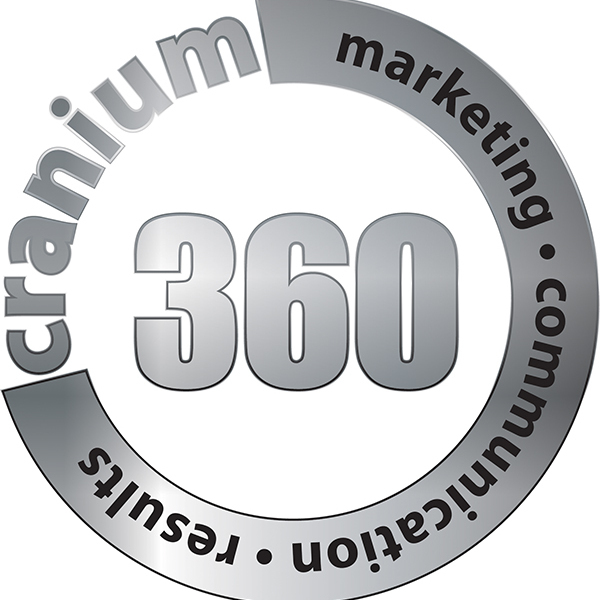 Cranium 360 is a full-service marketing and advertising agency dedicated to driving great ideas through strategy. Our passion is using creativity and innovation to turn our clients’ visions into reality, their goals into growth, and their stories into success. Telling our clients’ stories is what we do, and that’s why we take a 360-degree approach to marketing. Let’s be honest. Good design is hard to come by, and I know why. Most Designers only rise to the level of their local competition. With a decade of experience as a Creative Director for a nationally recognized brand, I've worked on it all. 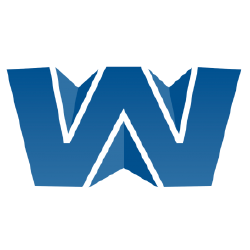 From web-based campaigns, , print, and apparel, to producing award-winning films and web series. Have a project? Let's make something beautiful. 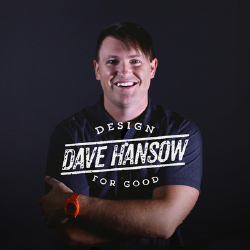 I've spent the last decade of my life building our LGH Brand and Chrome Buffalo Brand, as well as helping countless other Non-Profits, For-Profits, and Individuals develop theirs. 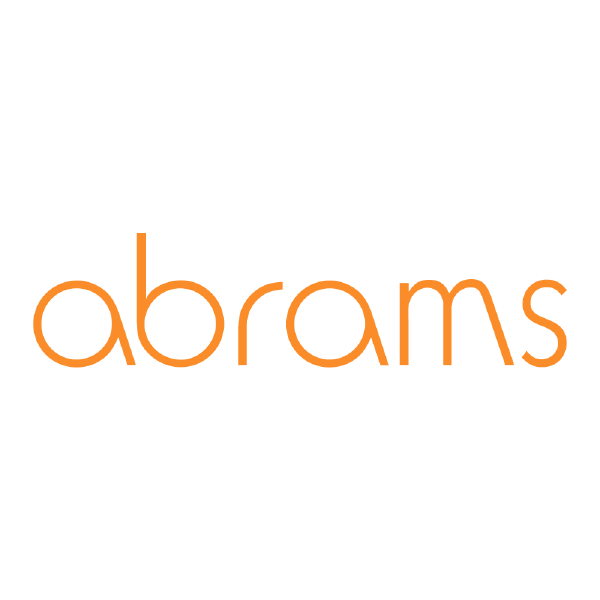 My specialty is creating a consistent "Branded Theme" around an entire company, product, organization, or movement. Your customers and supporters want to get behind something - they are simply waiting to be invited. Let me help you bridge that gap. DragonFlyAI’s aerial based surveying and imaging services provide for a wide range of applications for any industry that relies on accurate data and measurements. Our collaborative expertise in engineering and analytics helps us serve a broad range of clients including government agencies, corporations, and institutions. The use of unmanned aerial platforms provides immediate results in the form of 3D point cloud, thermal, multispectral and high resolution imagery. With an accuracy of 3 centimeters, our design-grade data can be stored and retrieved to overlay on top of newer data to document changes in landscape due to erosion, natural events, or manmade alterations. Welcome to DurangoSpace, Durango’s premiere coworking facility. Located downtown across from Buckley Park, this well-designed shared office is outfitted with the latest technology and plenty of parking. At DurangoSpace you can share a great workspace with other creative, talented individuals. Rather than experiencing the go-it-alone feeling, you’ll be supported by peers who are experts in their fields. . Not only will we help you create networking opportunities, but you’ll share ideas and resources with our members through impromptu collaborative sessions, after-hours educational workshops and social networking events. 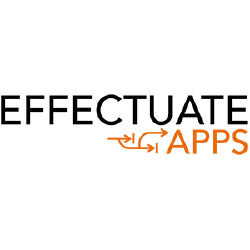 Effectuate Apps delivers high-quality custom web and mobile applications for startups and small businesses. Our lean application development process delivers easy-to-manage, highly functional, and quick-to-market apps with the flexibility & affordability that startups and small businesses need most. 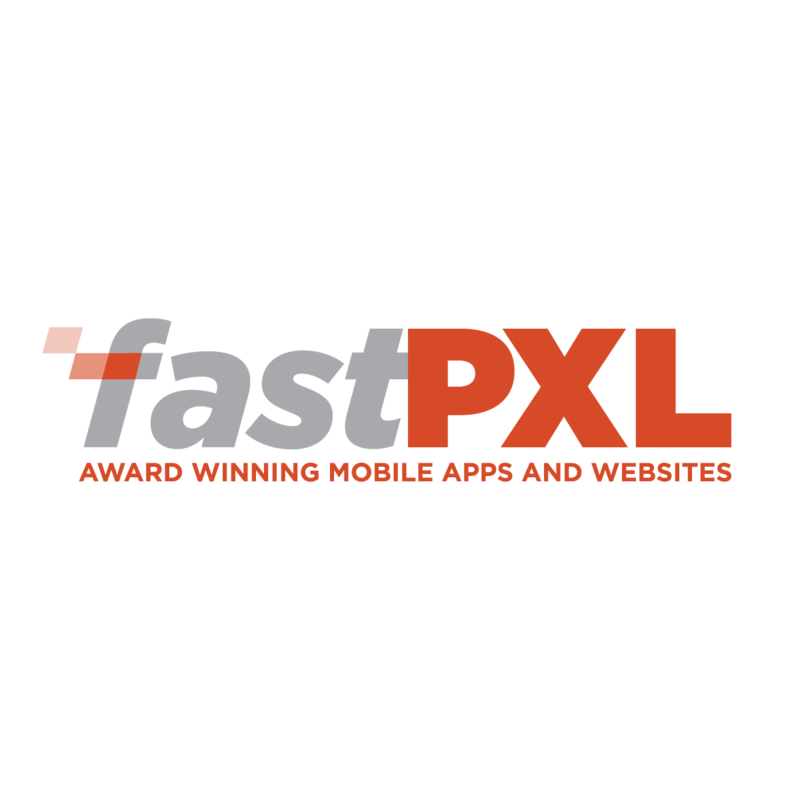 fastPXL is an award winning development company specializing in iOS and Android apps and powerful web apps. 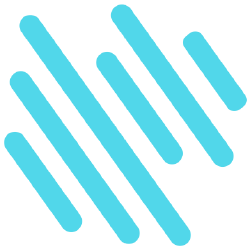 fastPXL has developed a reputation for clean, well-designed digital products. From start to finish we can help bring your ideas to life. And it’s not just apps. Whether you need a brand new website, revamped branding or even the back-end infrastructure to support your app and more, we’ve got you covered. Felt is an iPad app that enables users to write and send personal, handwritten cards in the mail. 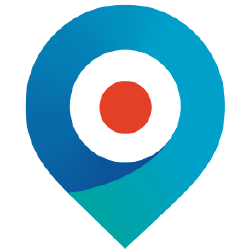 FundSpot is an online fundraising platform that was strategically optimized to allow non-profits, associations, and organizations the ability to manage multiple simultaneous and recurring fundraising events and campaigns through a personalized visual dashboard. This can be done either directly through our platform or through a ‘powered by’ solution seamlessly integrated within your own corporate website. We are membership based community, non-profit, workshop/laboratory providing tools, knowledge, and learning resources for our members. The resources available to our members are there for them to learn, experiment, or develop products/projects. Everyone in our community is encouraged to share their knowledge to help others learn something new. The GJmakerspace also holds unique educational events and showcases of members projects to further the educational needs of our members. 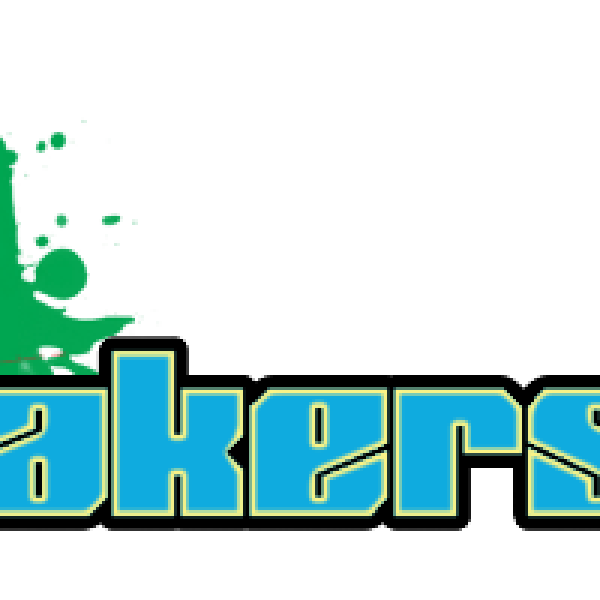 At the GJmakerspace we believe that collaboration and sharing is an effective form of education that is not commonly thought of in our current culture. 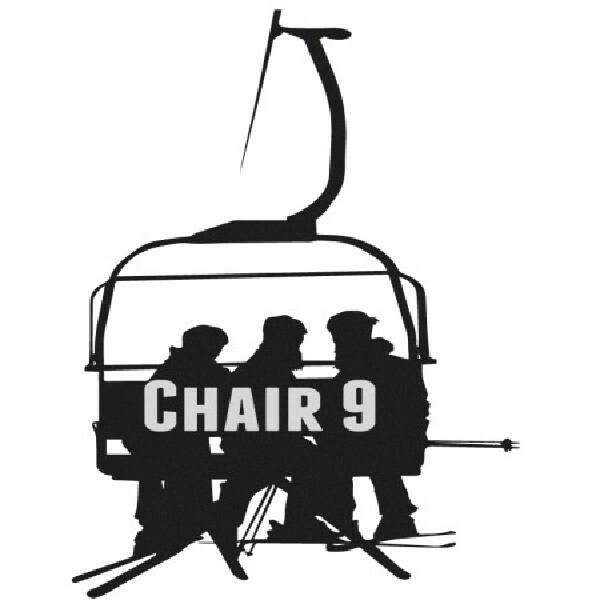 We are a Western Colorado Buisness consultant and coach company. We specialize in Start Up.s ,Strategic Planning and Buisnes and Marketing planning,as well we have strong talent,s in Sales and customer service. We are about bringing Result,s for business,s and buisness owner,s . 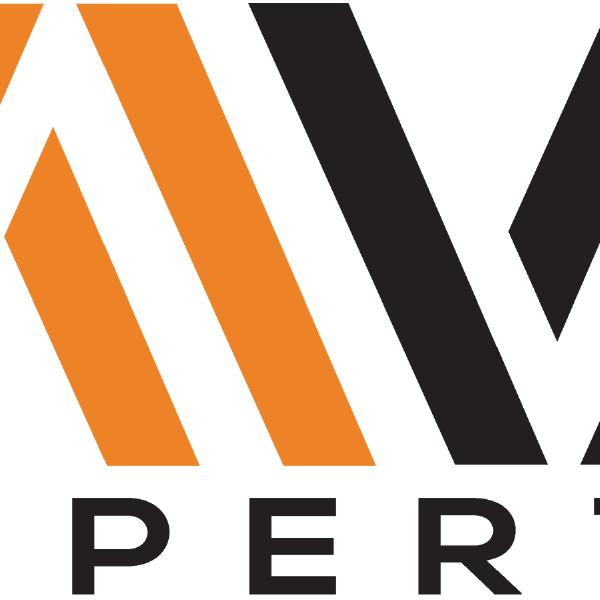 Terry Lawrence is the principal with over 35 year,s expeience in Buisness start up, Managment, Growth and CEO level managment. 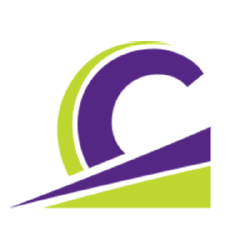 The Grand Junction Area Chamber of Commerce is a trade association for the business community that is dedicated to promoting economic growth and being the voice of buisiness. Our programs include existing business assistance, workforce development, networking and relationship building along with targeted community development projects. 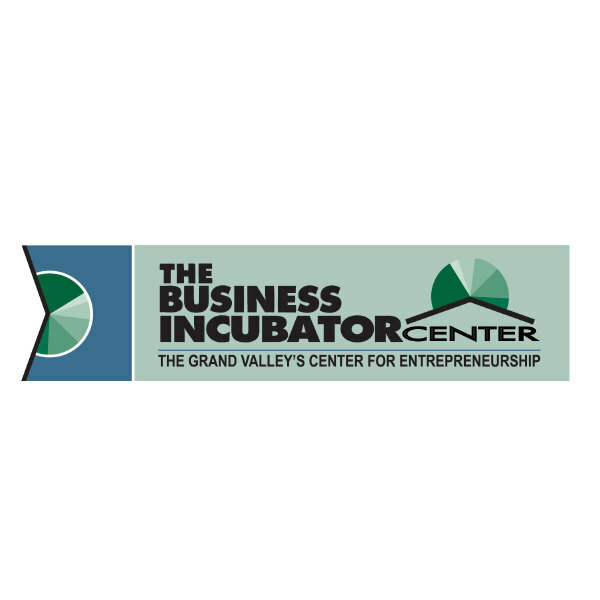 Our mission: The Business Incubator Center supports the launch, growth, stabilization and long-term success of business enterprises in Mesa County and the surrounding region. We measure success by our ability to guide entrepreneurs through sound business decisions and our positive influence on economic growth in the region. Made in Grand Junction, CO.